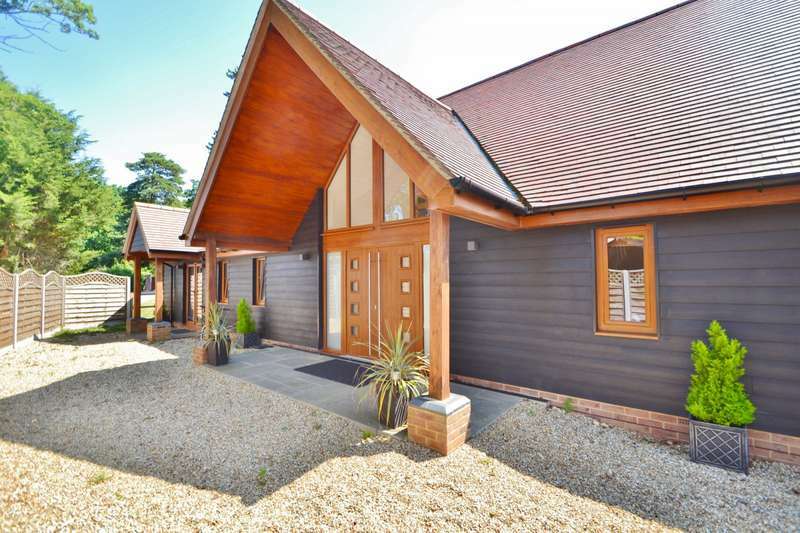 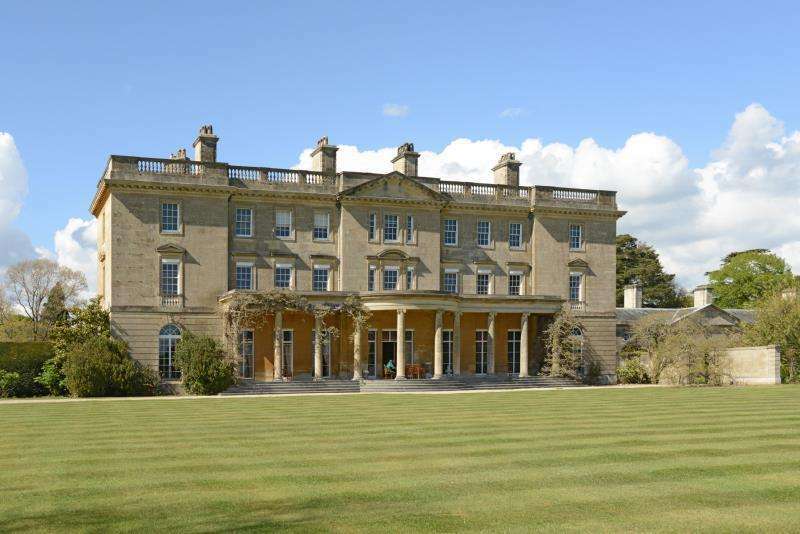 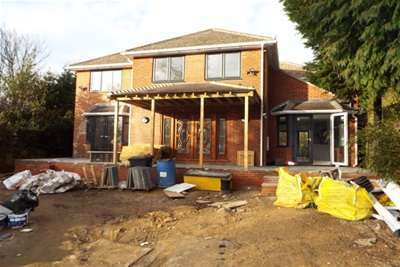 Under construction - this wonderful five bedroom executive home in the rarely available chilworth old village is nearing completion having undergone over two years of maticulous renovations. 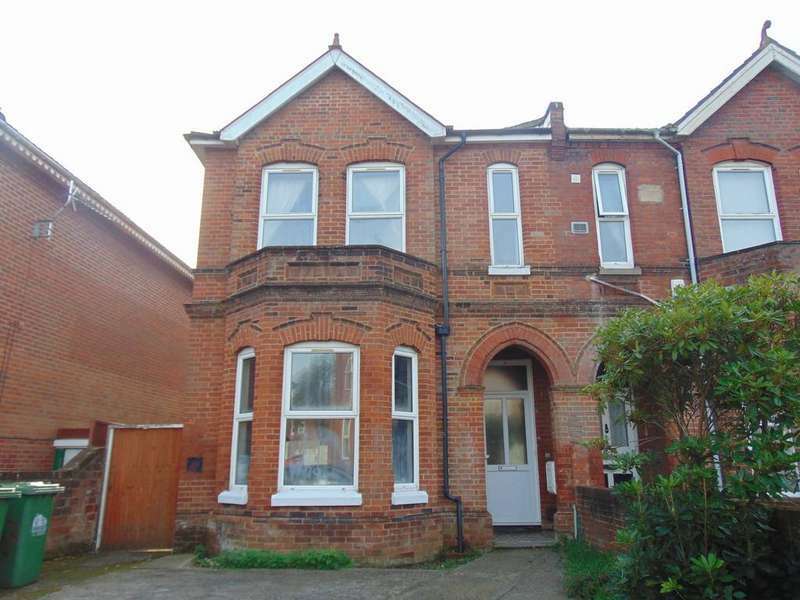 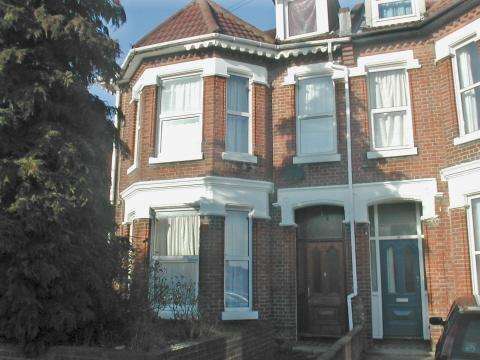 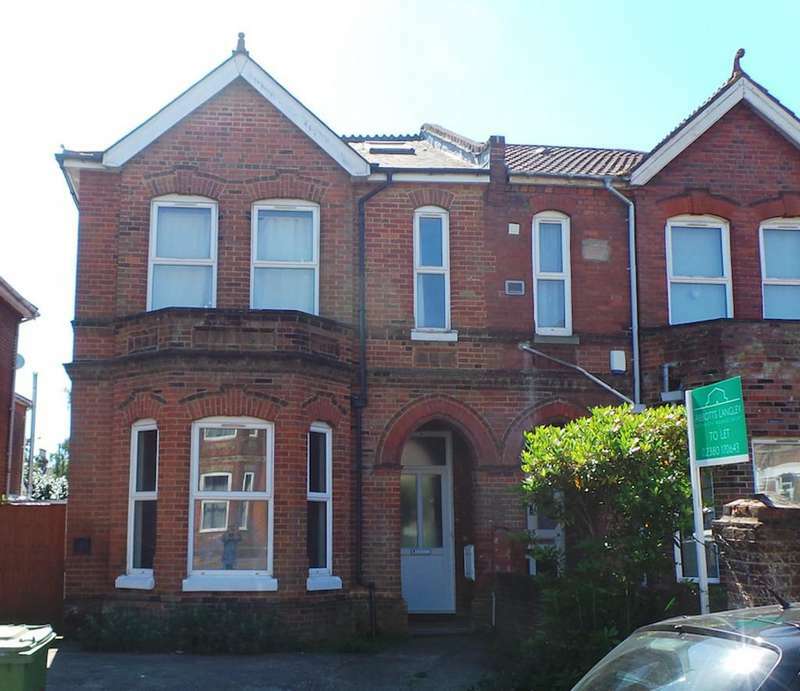 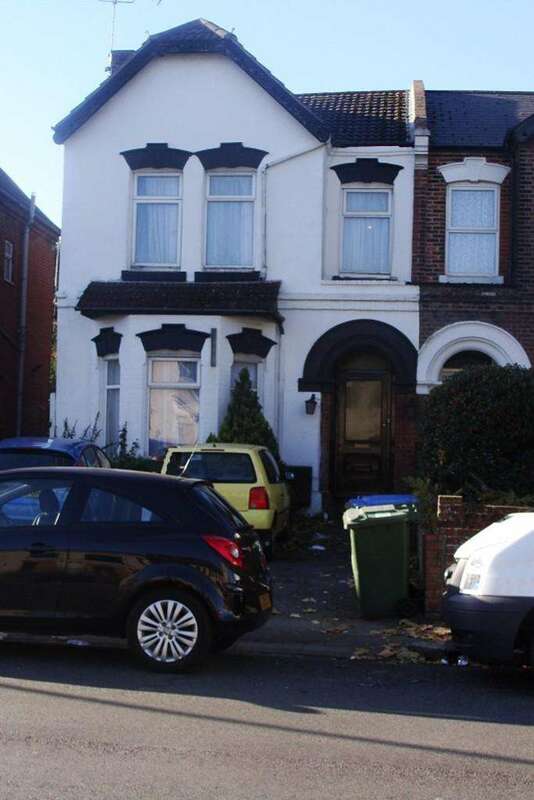 Nine bed student property available in portswood !!!!! 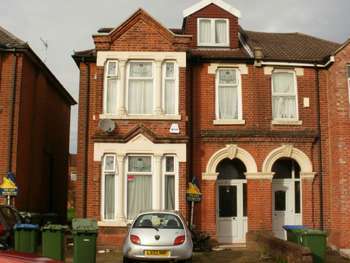 double rooms....off road parking.. no student fees !!! 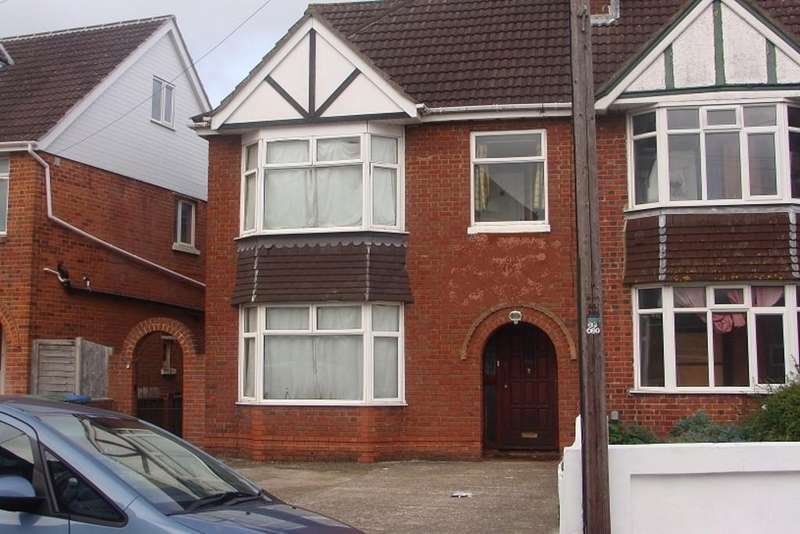 Nine bedroom student property in popular area of portswood. 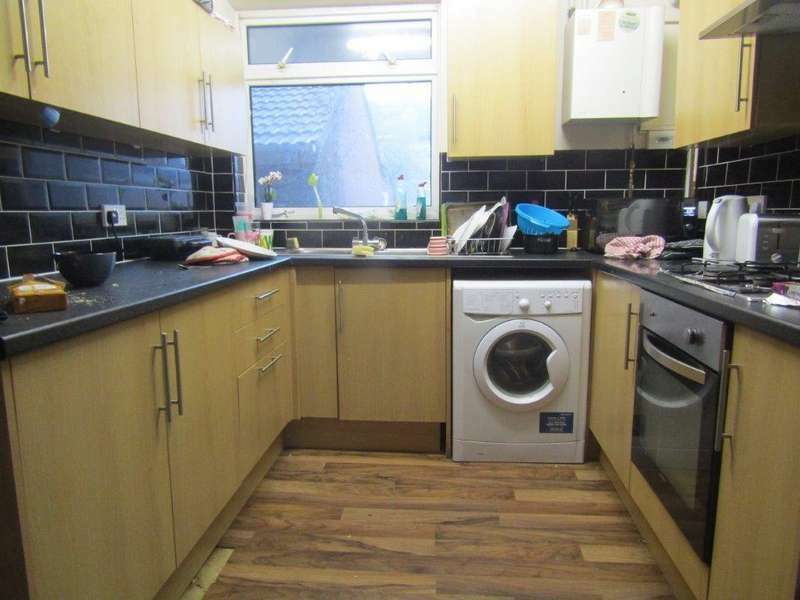 no student fees !!!! 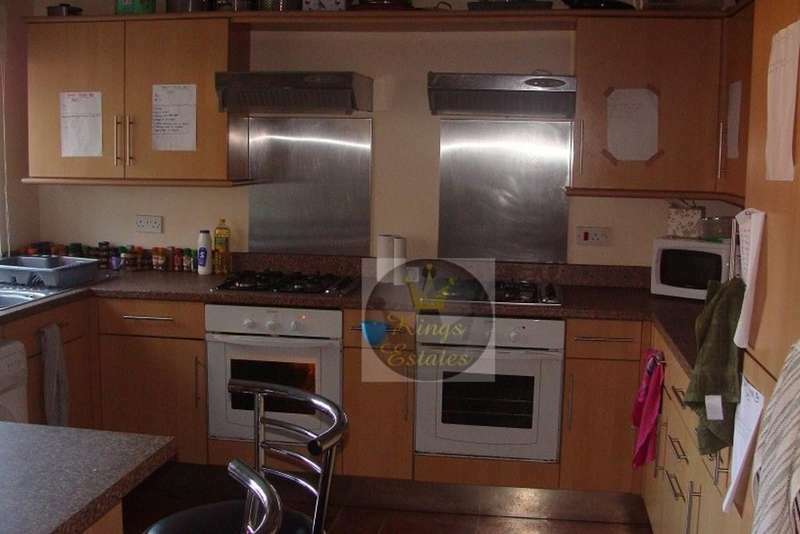 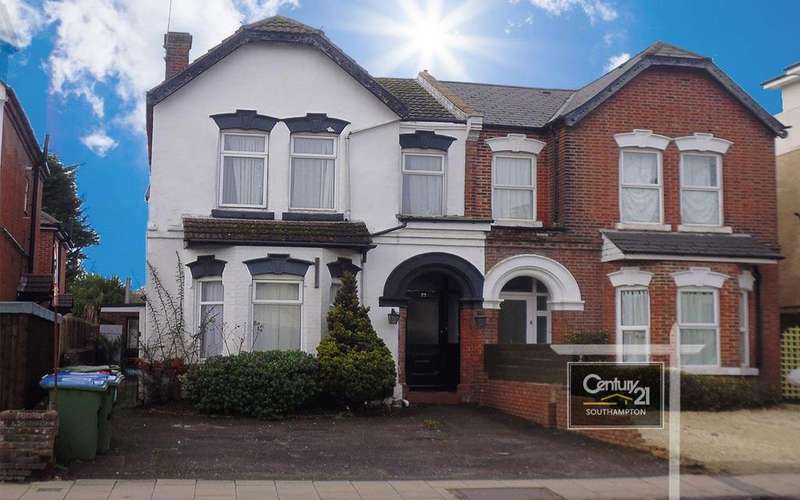 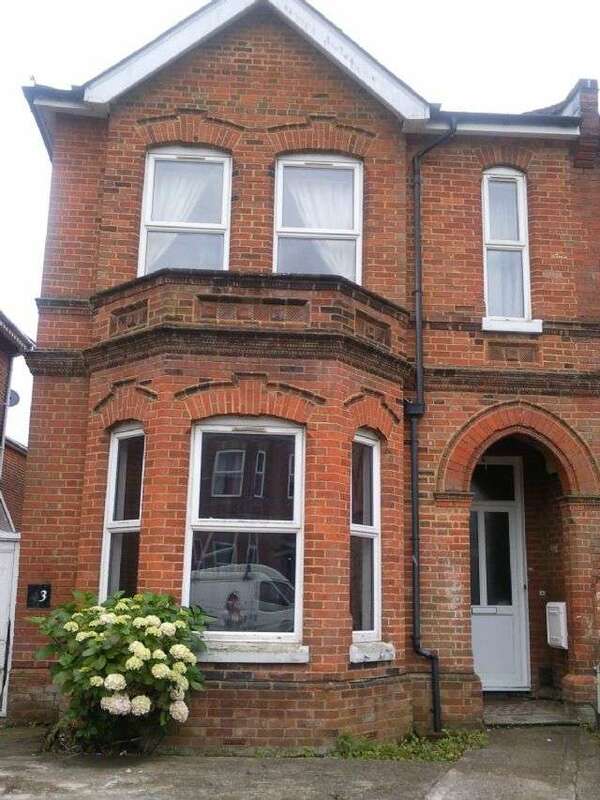 Student property: 92pppw portswood southampton house for rent.